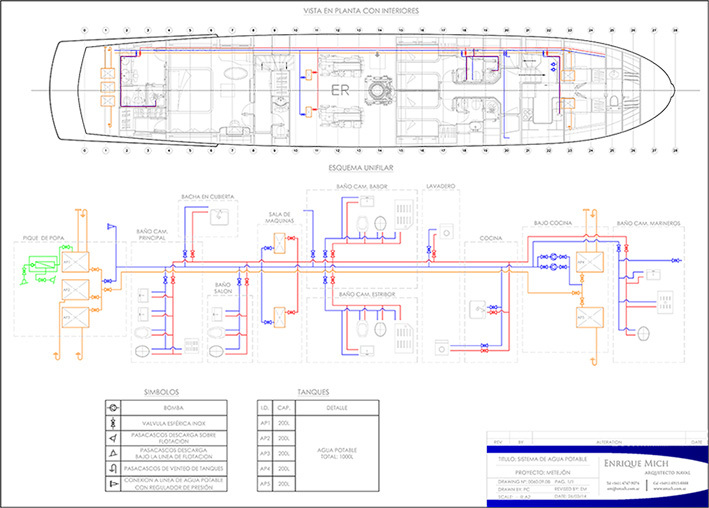 A sensible and efficient layout of any engine room and technical spaces is our definition of sensible design and layout. 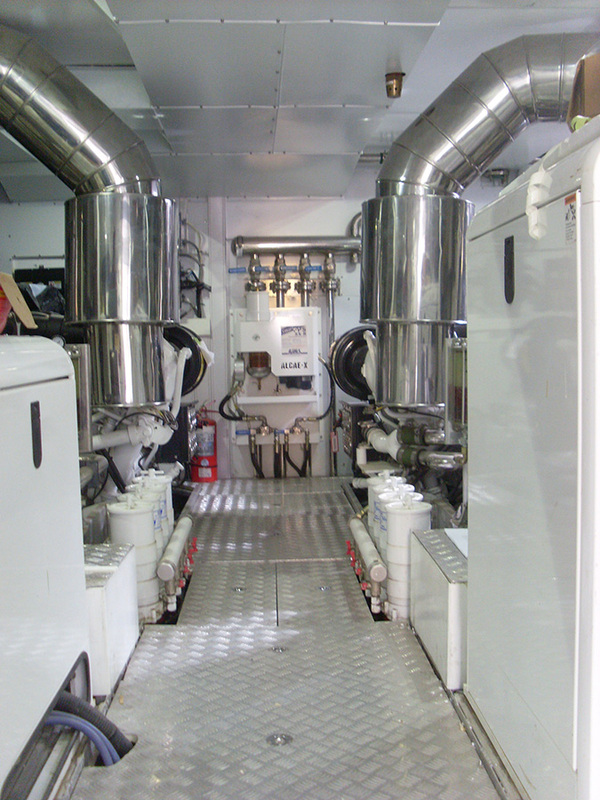 A smart approach is used towards building efficiency and practical usage of each system. 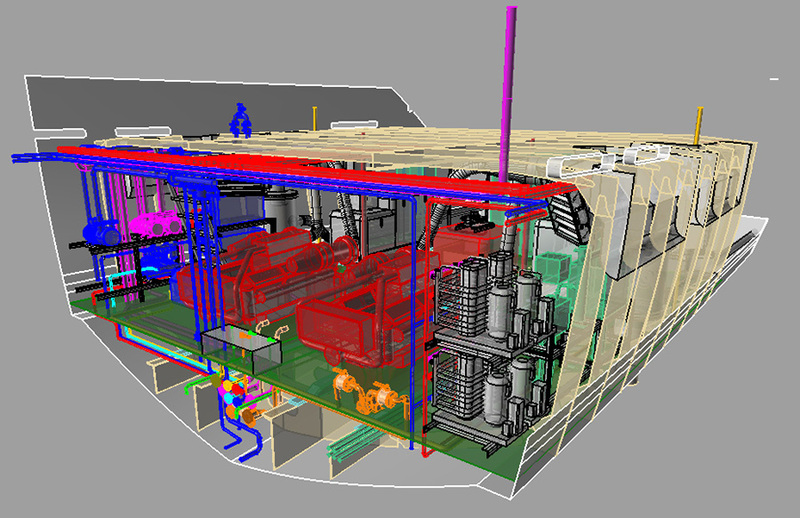 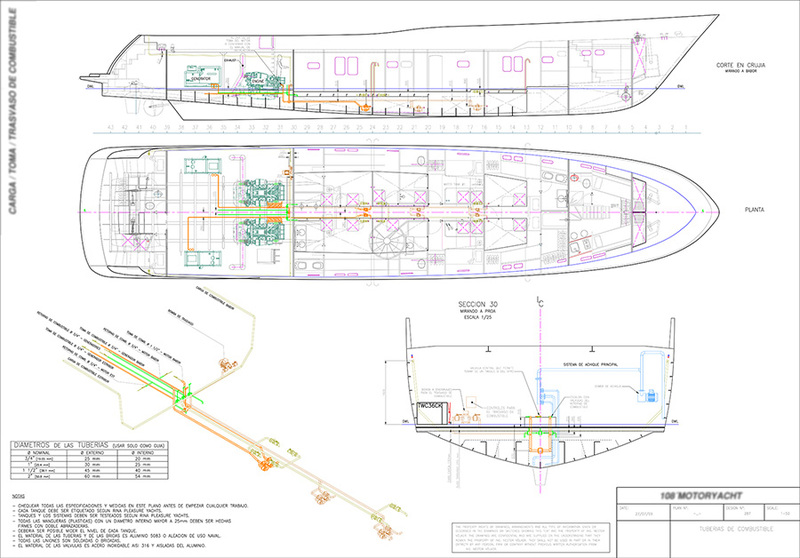 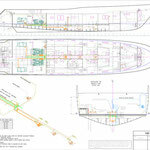 We produce system diagrams taking into account the needs of the ship, the structures and making the most of available space. 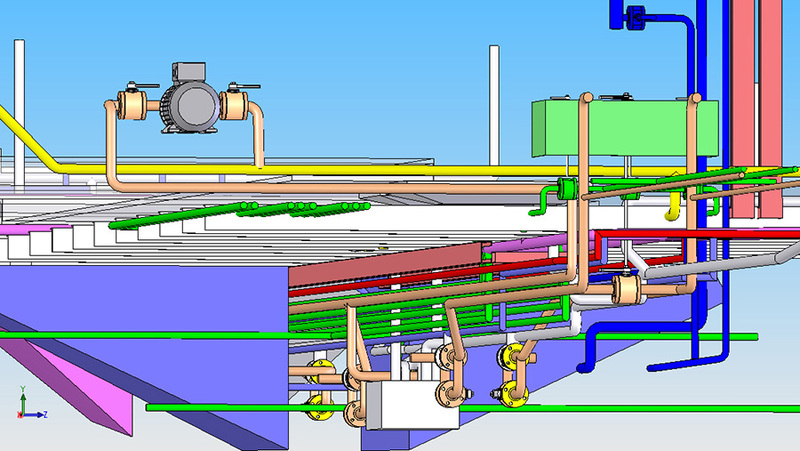 A thorough systems study prior to building a ship saves time and money in the piping building processes and during pump and tank installation. 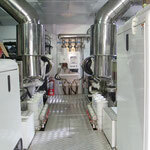 In addition, we ensure the excellent working order of the system, as often less-than-ideal commitments are undertaken which involve setting up the systems during the ship building process, without a preliminary project. 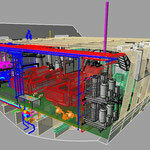 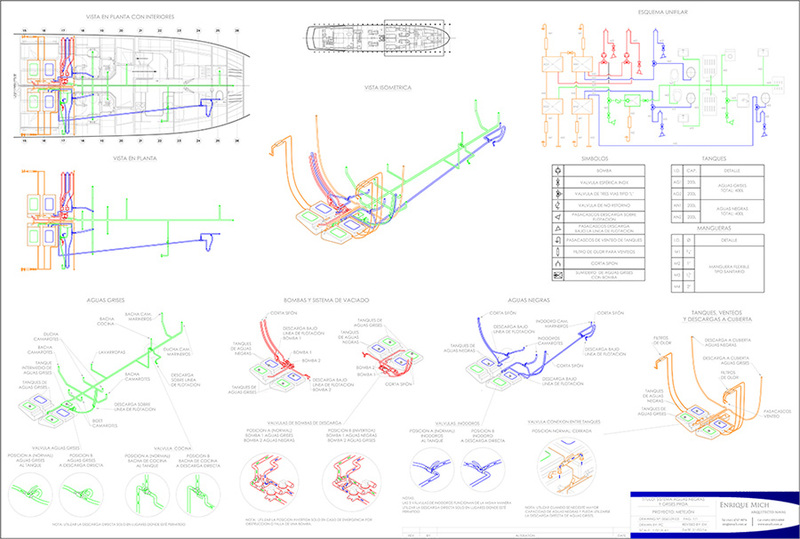 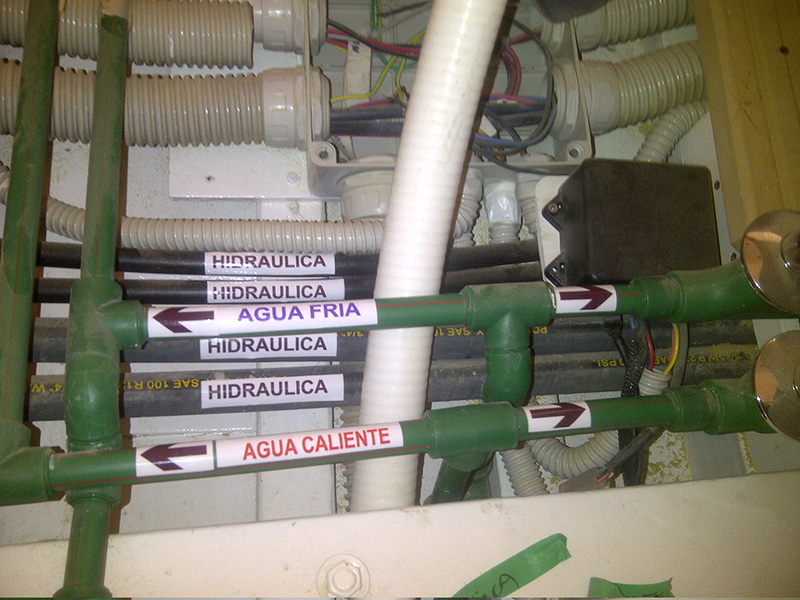 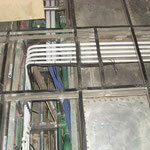 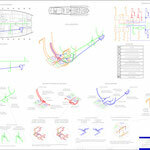 The 3D drawings show how the routing of piping through the structural environment. 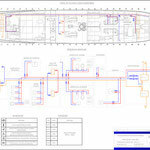 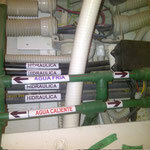 This ensures that piping does not interfere with the ship structure of with other piping. 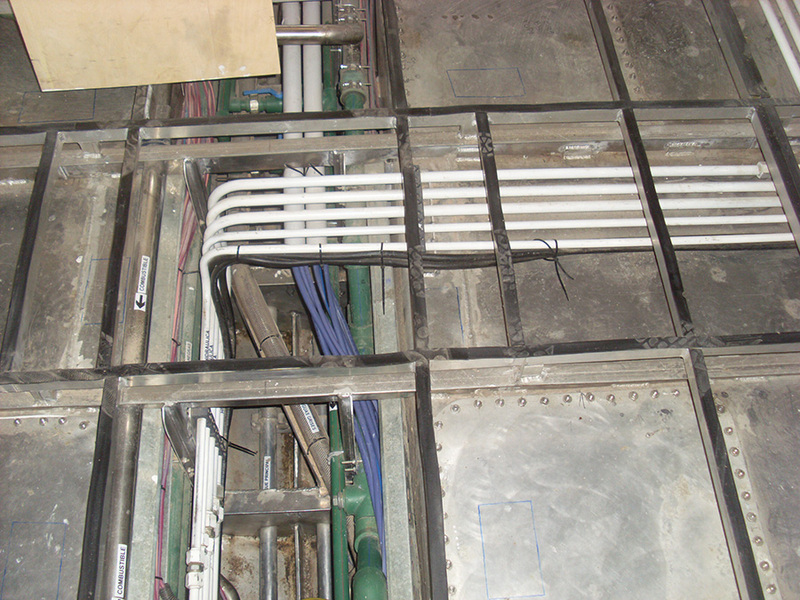 Pipe holes can be incorporated to the structural part information.